Ah, the comforting refrain of family life. As parents, this question crops up every day, and sometimes more than once. Let’s face it. As far as food inquiries go, it’s right up there with, “Didn’t we eat that yesterday?”, “Sandwiches again?” and a slew of adorable baby babble. Between homework, after-school activities, and making sure the laundry mountain by the washer doesn’t evolve into something that puts Everest to shame, it’s hard to find the time to plan original meals for each day of the week. Luckily, just because something is hard doesn’t mean it’s impossible. 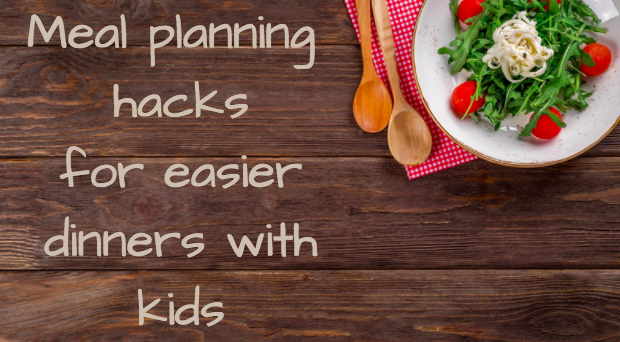 Here are five tips to make meal planning easy and quick. When you’re in a rush, Google is your best friend. It’s easy enough to type in your parameters and pull up some enticing recipes and their ingredients. 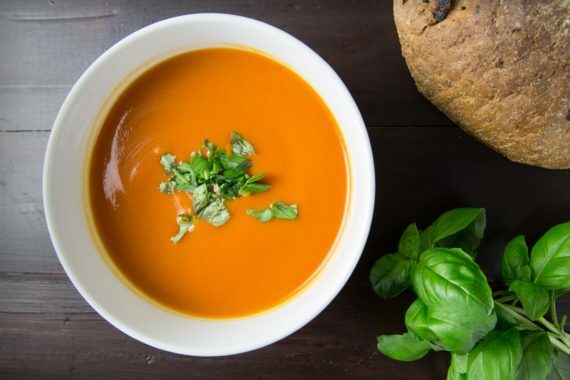 Need some fresh ideas for gluten-free lunches? Want to put a new spin on Taco Tuesdays? Done and done. Since virtually everyone has a smartphone these days, you can peruse the internet while waiting in the car for the kiddies to get out of school. Get really meta and start your ideas for next week’s shopping list while waiting in the grocery store check out line. Gone are the days when you have to flip through cookbooks to handpick a perfect recipe. You definitely don’t have to write down the ingredients on a shopping list that invariably gets left on a counter. As Apple so succinctly put it: there’s an app for that. You can choose from a myriad of apps that give you recipe suggestions, generate your shopping list based on your meal selections, and help you keep an organized food calendar right on your phone. Some Apps, like “Mealtime”, are free to download on Android and iPhone. Others, such as “MealBoard”, cost a few dollars but can be well worth the price for the time they save you. While you are slicing and dicing ingredients to make dinner, why not simultaneously prep your baby’s meals? As you chop up your veggies, chuck some into a baby food processor. Some of these both steam and whizz. It only takes a few minutes, which means that you can make use of the time you spend waiting for your meal to boil, cook, or simmer. Whether you are cooking in a batch or doing day to day prep, an investment in one of these machines allows you to get two jobs done simultaneously. And that, my friends, translates into time saved. Win. While you might have always considered this to be a luxury for the wealthy, more and more companies are offering their delivery services at affordable prices. Considering the amount of time it saves, it might well be worth looking into a service that provides delivery for your particular location. Instead of going grocery shopping, you can spend the time being good to yourself. Wine ice cream, anyone? If you are an Amazon Prime member, check out their Prime Pantry selection. It lets you cut back on the time you spend stalking up and down market isles. Done safely and correctly, freezing your food can end up freeing up hours down the line. You will have to put aside a chunk of time at the beginning of the week or month to actually prep and cook. However, then you will not have to stress about getting home to slice and dice the veggies every single day. While some foods don’t freeze well (thawed cucumber, yuck! ), they are few and far between. A simple investment in food containers and freezer-safe bags can be a lifesaver. Pro tip: Make sure everything is labeled before stashing it away so you can easily retrieve what you need. At least once in the past 24 hours, I am willing to bet that you lowered your head and wished for more time in the day. While I can’t help you there, hopefully at least one of these tips will make the daily call of “What’s for dinner?” a little less daunting. Just remember, multi-tasking is always your friend. Planning ahead can be a real time saver, and sometimes investing a bit of money into a service or machine can give you back valuable hours of your day. At the end of the day, don’t stress it trying to be a master chief. Food only lasts as long as the meal, but the memories made around the table will be cherished forever. What are your favorite meal planning hacks? 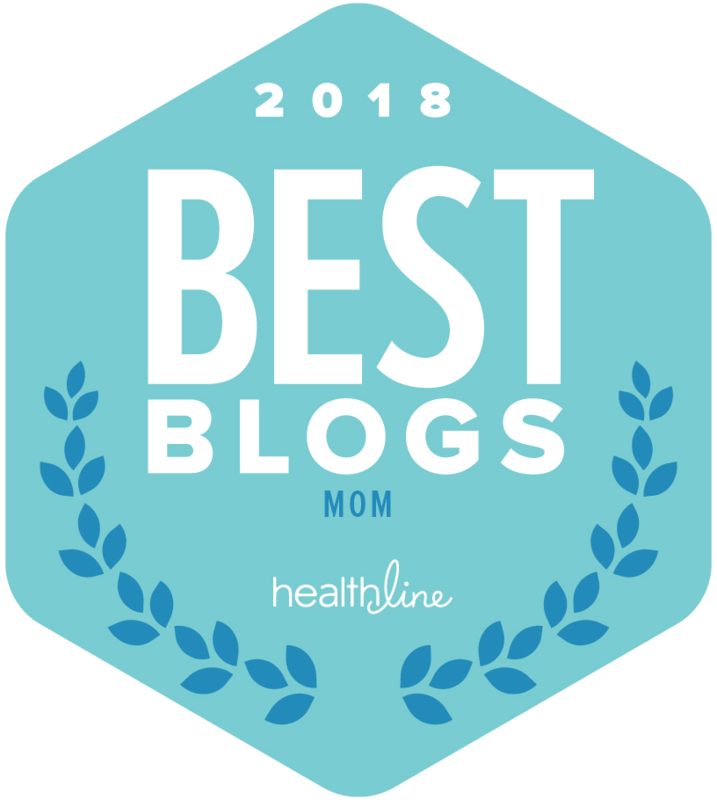 Keane contributed this post as a guest writer for Savvy Sassy Moms. 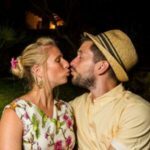 He blogs at WeTheParents.org with his wife Neve. Together they seek to bring out the humor in parenting and get nerdy researching and reviewing the gear that moms and dads (apparently) need. You can also catch them on Facebook and Twitter.